This sample code will scan all I2C addresses and compare them with VTLAB1.0 I2C addresses. The code show what sensor or chip is connected and check its functionality. Upload the code into VTLAB and open Serial Monitor. set the baudrate to 115200. VTLAB contains an accelerometer and gyroscope sensor. One of its functions is an internal pedometer which can be used without the need of any development for its micro-controller. All you have to do is to perform the basic configurations, and read the Steps registry. This sample does the job for you! Use this code to display one channel ECG on the PC software. upload the sketch into watch, then connect VTLAB to PC via USB and open the "VTLAB ECG Signal Viewer", select the right COM port and click on start button. Use this code to display one channel (IR) PPG on the Arduino Serial Plotter. upload the sketch into watch, then open the "tools > Serial Plotter" via Arduino IDE to view PPG signal. 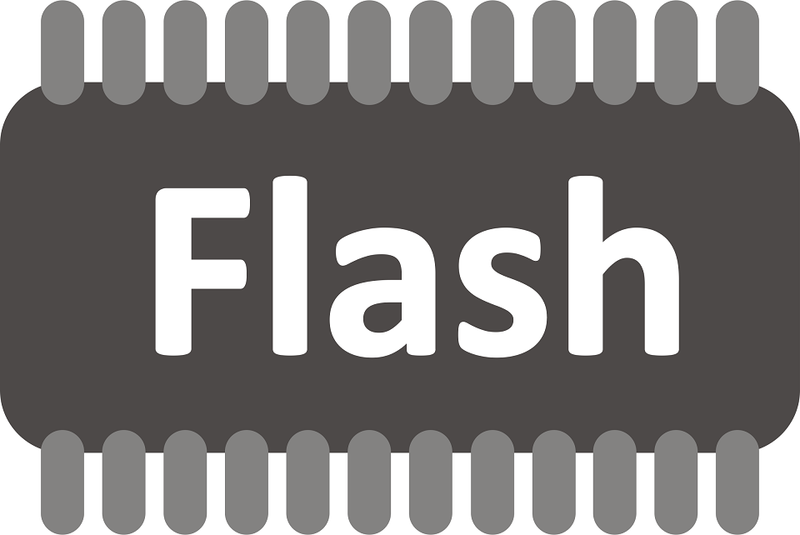 It is a simple Diagnostics sample to check all functions of the Flash memory of VTLAB. upload the code and open "Serial Monitor" from tools menu and see the results. Note: don't intrrupt the functions, it will takes about one minute.